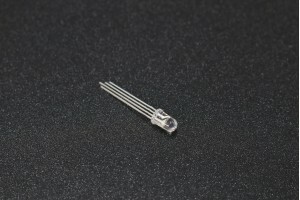 The 1838B is miniaturized infrared receivers for remote control and other applications requiring improved ambient light rejection. 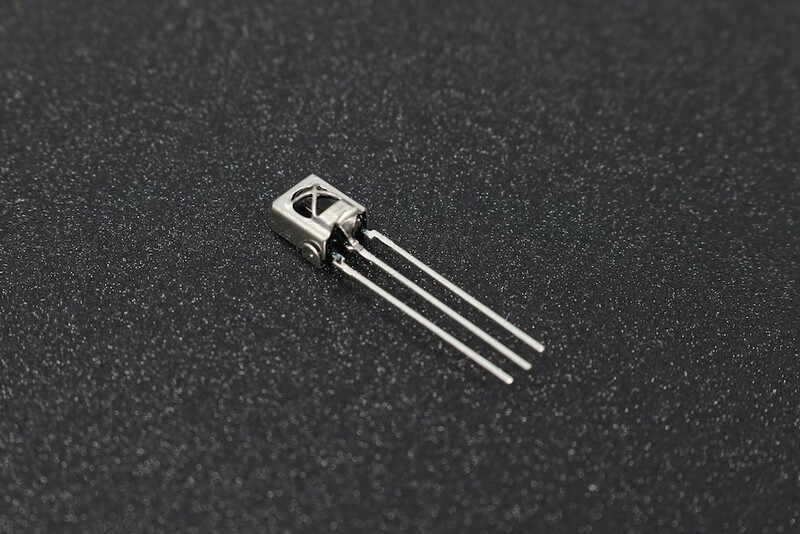 The separate PIN diode and preamplifier IC are assembled on a single lead frame. The epoxy package contains a special IR filter. This module has excellent performance even in disturbed ambient light applications and provides protection against uncontrolled output pulses. · Suitable transmission code: NEC code, RC5 code. · AV instruments such as Audio,TV,VCR,CD,MD,DVD,etc. · Home appliances such as Air-conditioner, Fan, etc.